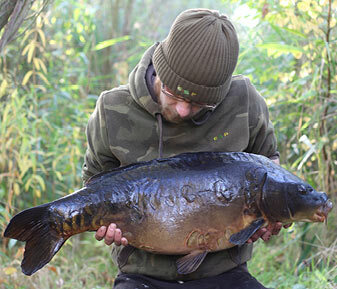 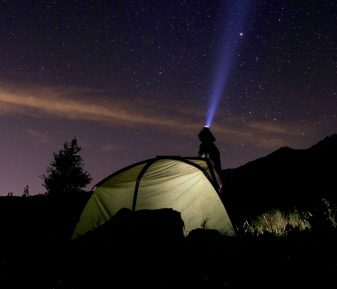 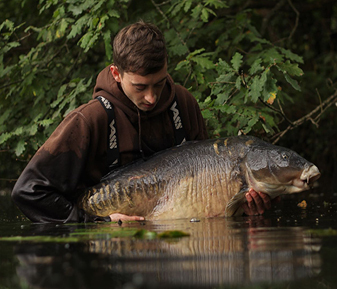 An insight into what Oz Holness has been up to over the past 6 months. 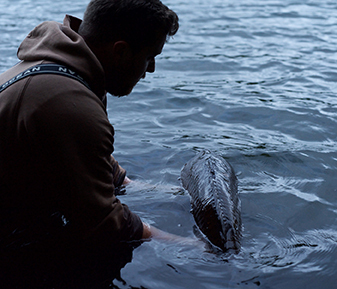 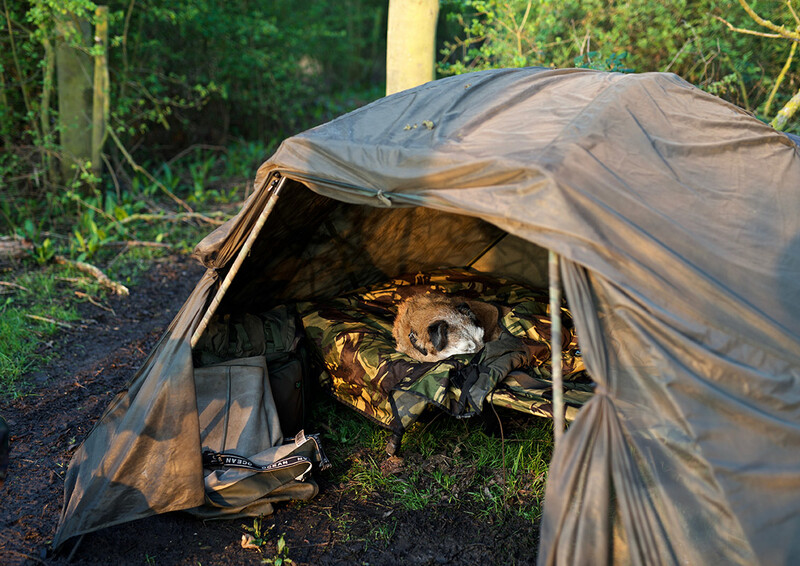 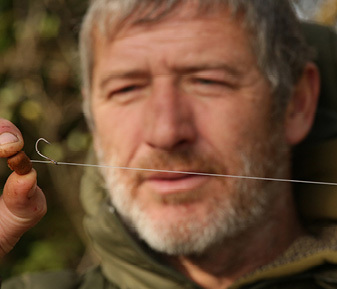 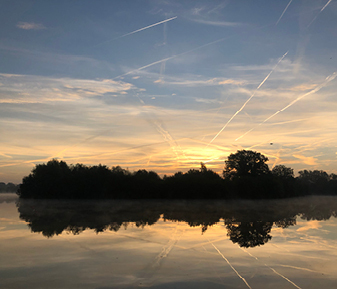 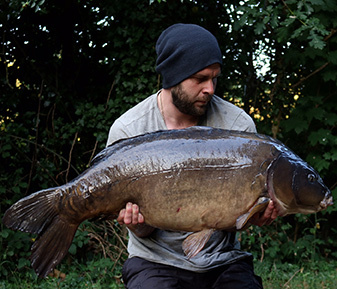 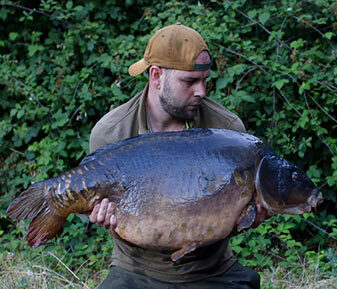 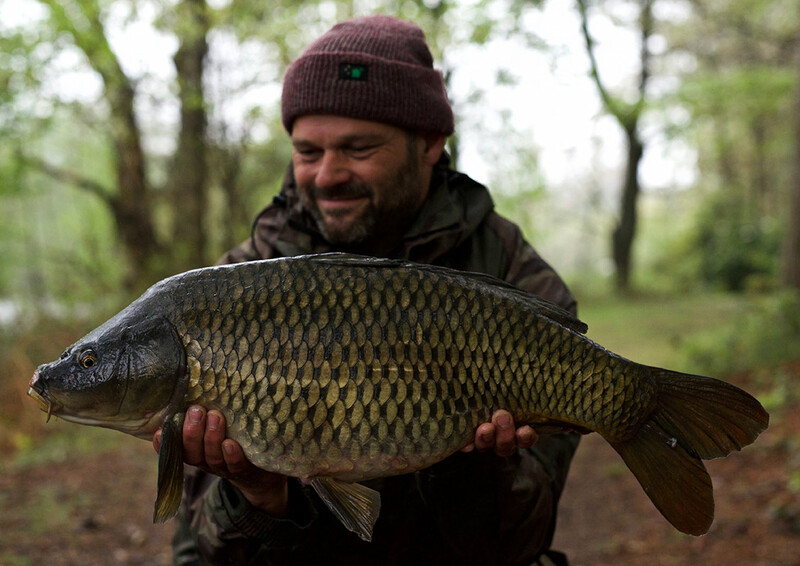 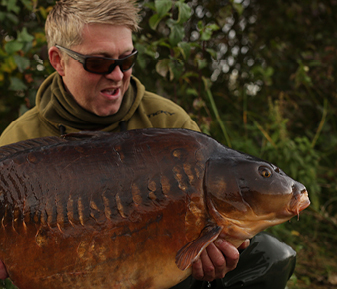 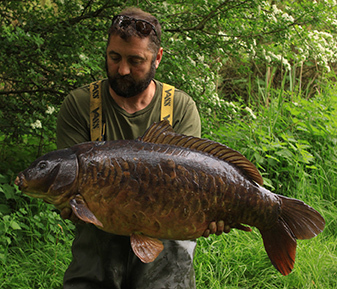 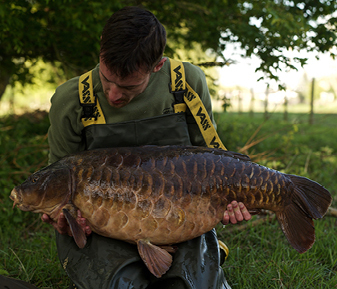 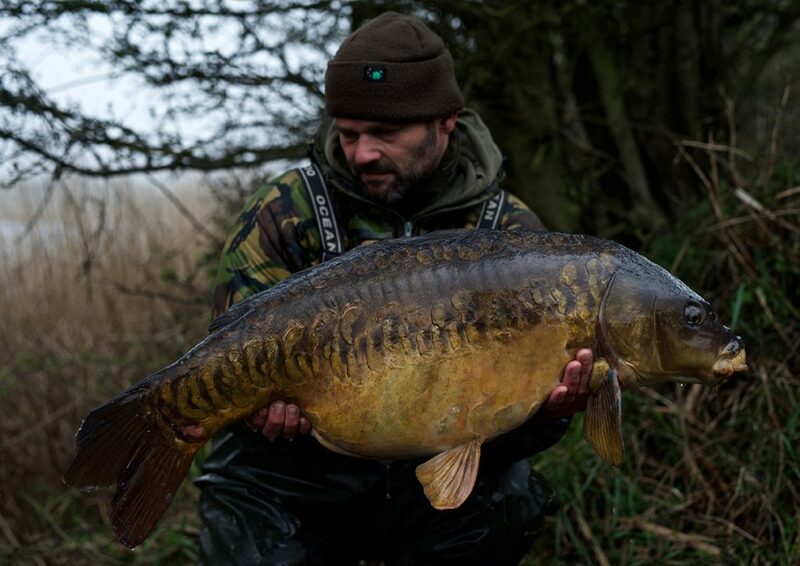 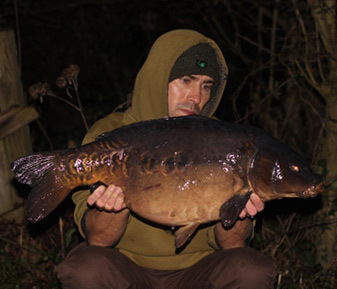 Prior to the launch of his highly regarded book ‘Forces of Nature’, Canterbury based Oz was loosely involved with Thinking Anglers – in 2017 his career path changed dramatically as after over 20 years of fighting fires he became our Media Manager, journalist and an official consultant. 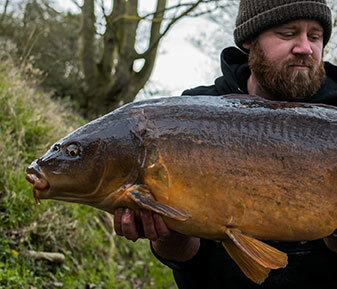 With his renowned dedication and enthusiasm for our sport, we were very proud to welcome him as fully-fledged ambassador to the Thinking Anglers brand and its products. 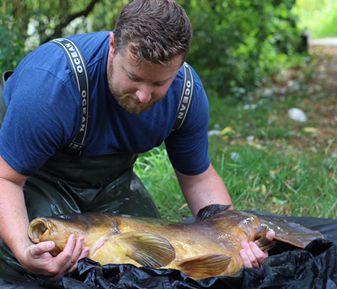 As well as running our social media platforms and keeping abreast of our consultant’s captures and stories, Oz is out there on the road, interviewing and photographing our anglers doing what they do best. 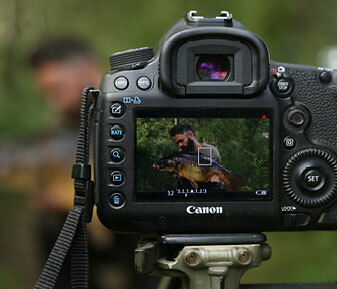 Now armed with his own video equipment, he is training up in the field of videography to further expand his skillset. 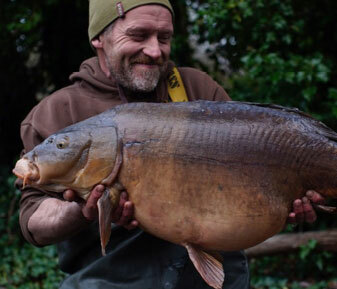 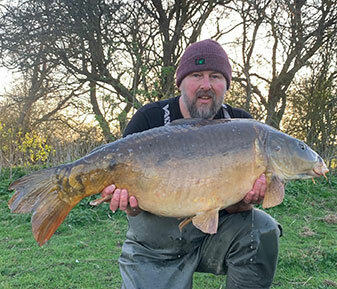 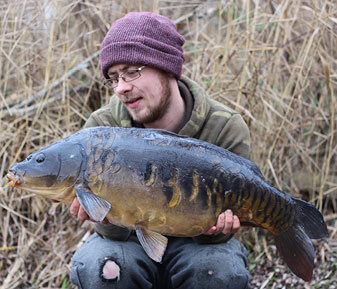 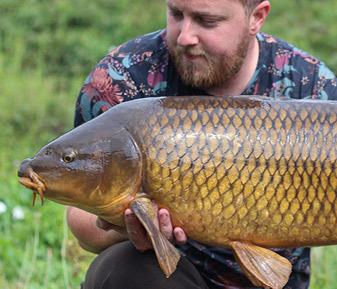 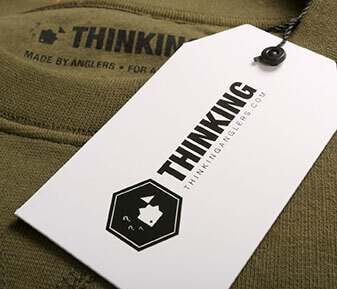 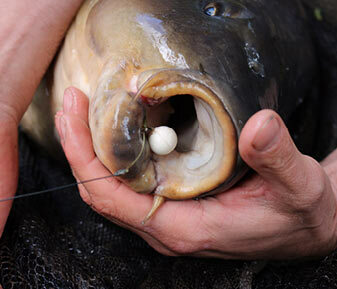 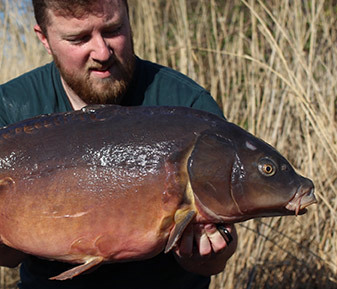 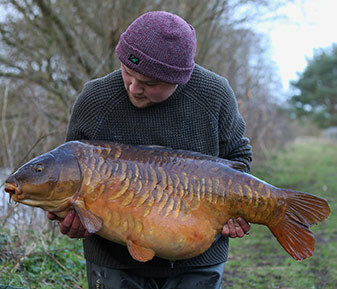 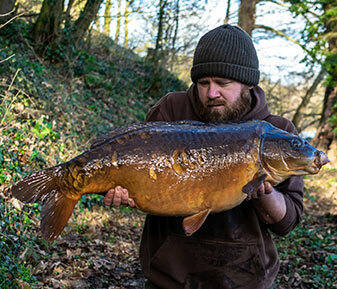 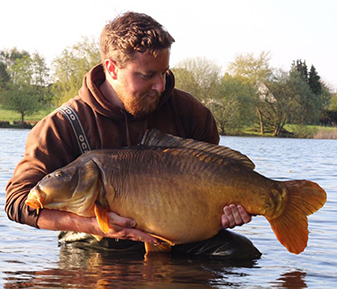 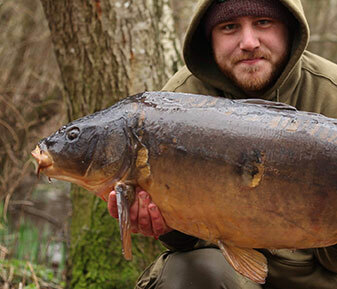 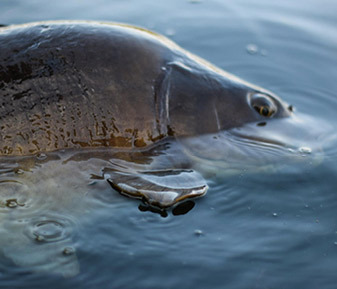 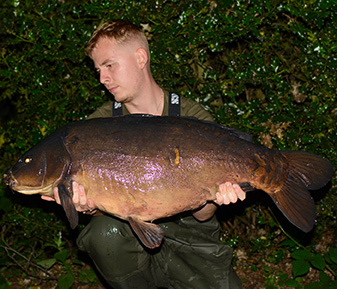 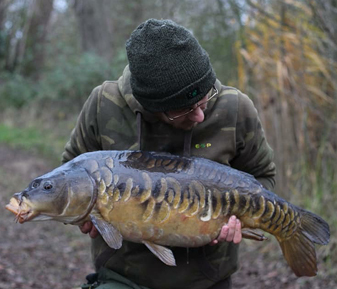 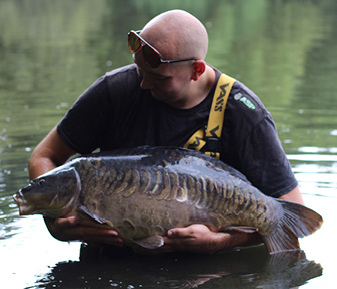 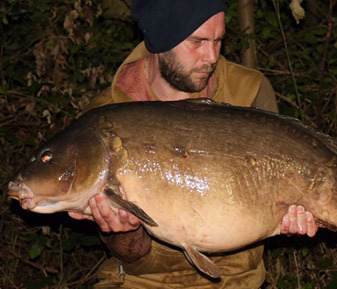 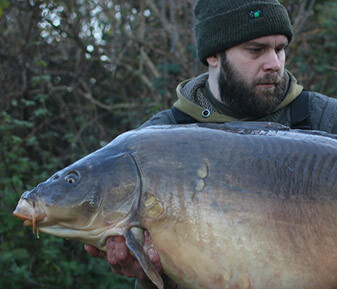 Not many people with Oz’s track record of catching big carp would be as humble and modest, which is why he fits in so well with the Thinking Anglers brand. 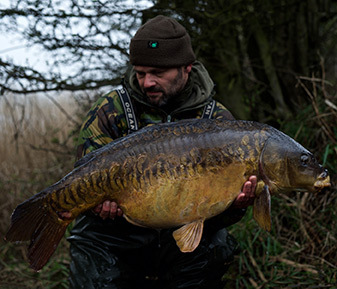 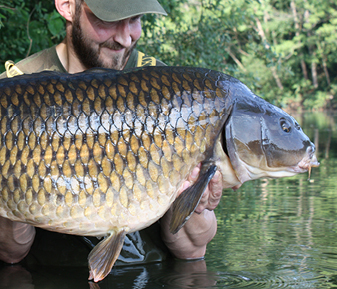 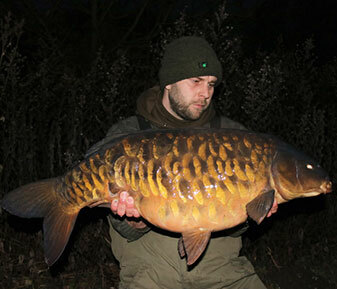 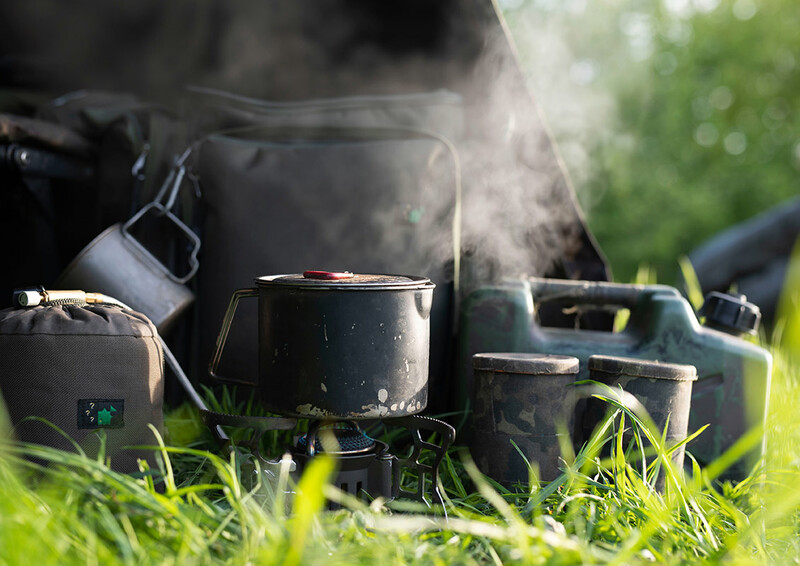 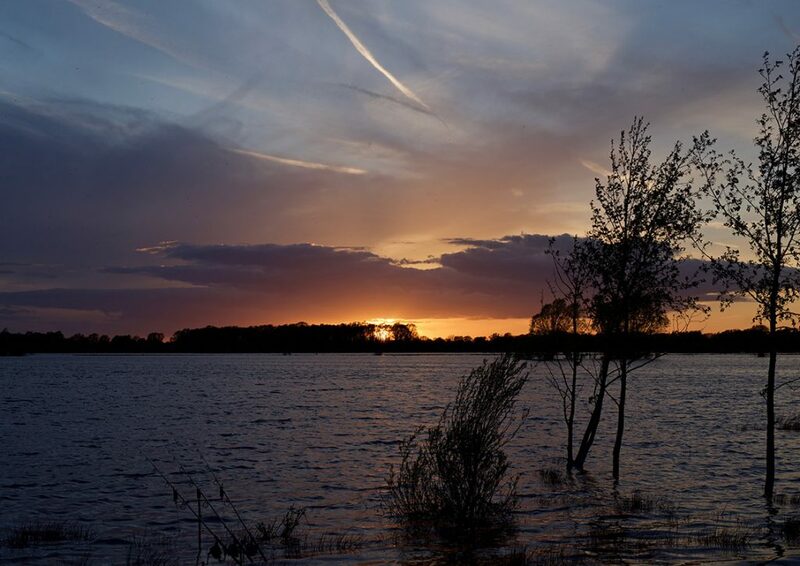 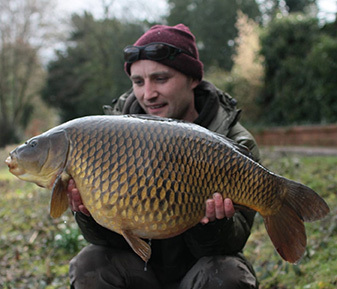 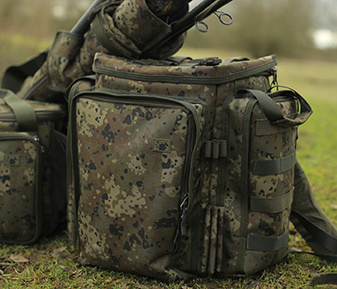 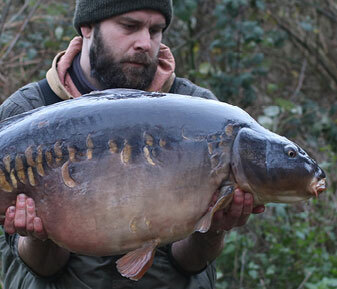 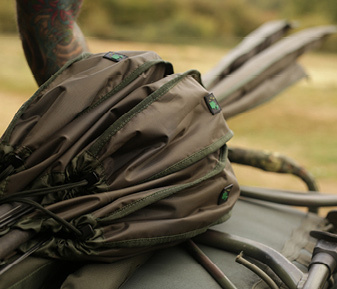 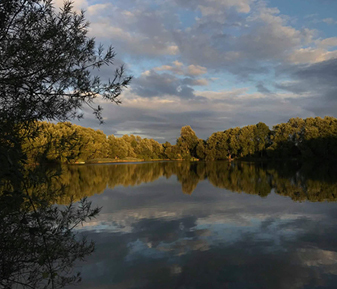 As former British record holder with Connigbrook’s ‘Two-Tone’ and captor of the highly desired Burghfield common amongst a plethora of other incredible carp, his wealth of knowledge and experience is truly an asset to the company. 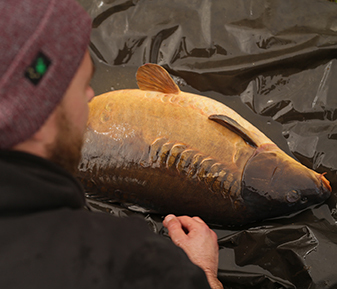 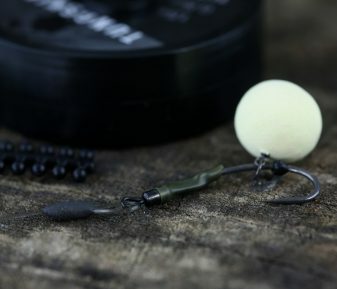 Oz can be found at many of the Thinking Anglers trade shows and open days that we hold around the country. 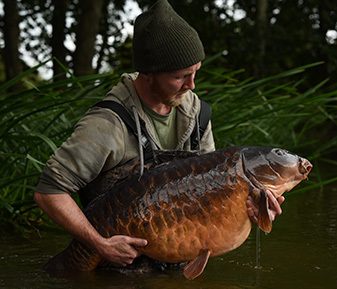 If you haven’t already, make sure you catch one of his slide shows and pick up a copy of his book ‘Forces of Nature’ – if that doesn’t boost your enthusiasm to get out angling, nothing will!